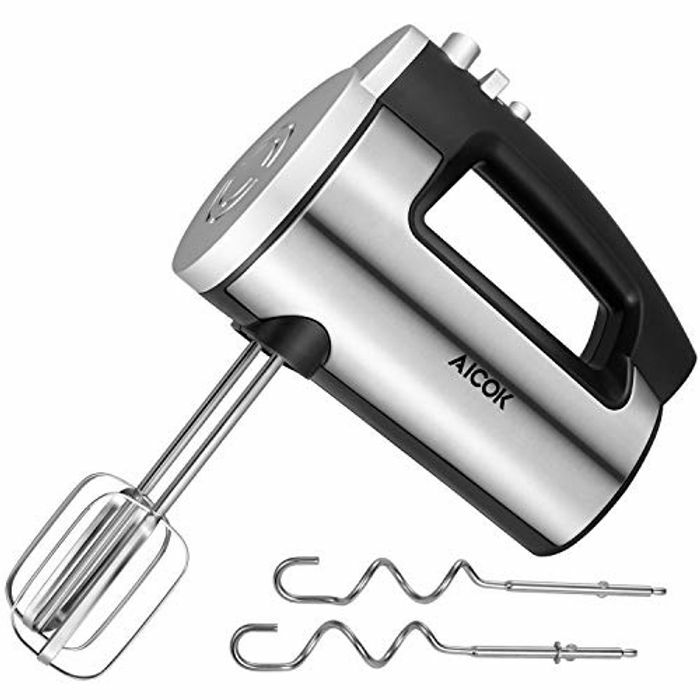 2 Years Warranty - This hand mixer has two years warranty. If you experience any problems then please feel free to contact us. We will do our utmost to help you resolve your problem quickly.